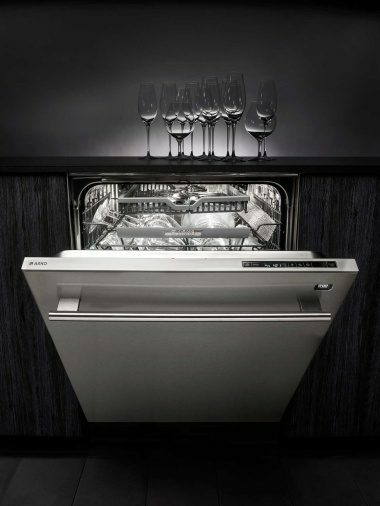 ASKO’s dishwashers are made of steel; no other dishwashers have so many details in steel instead of plastic. The container is held securely in the outer frame by four stainless bolts. 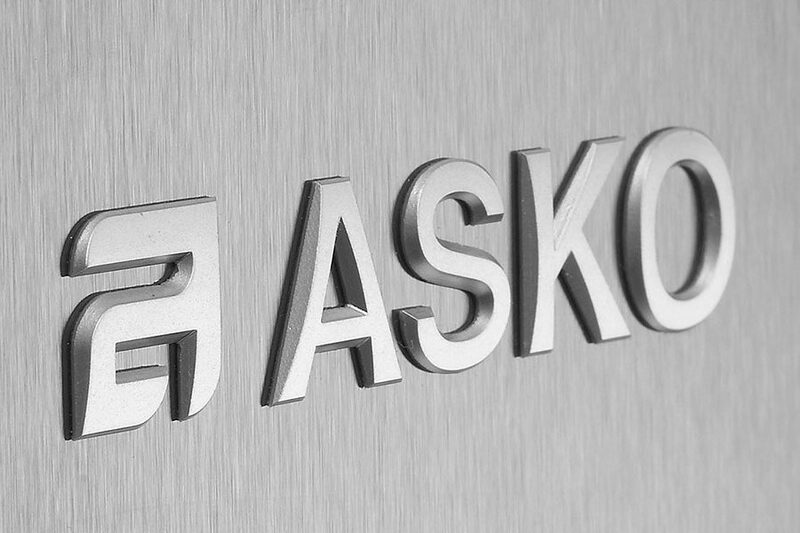 This is a unique, durable solution that you will only find in an ASKO. No other material lasts as long as steel. 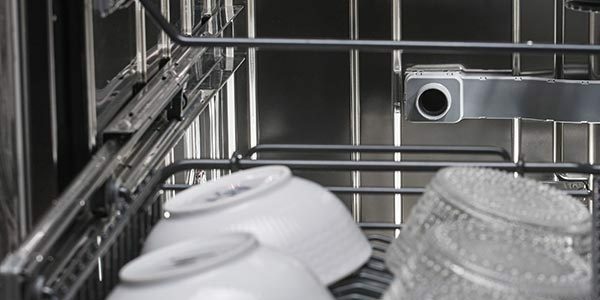 This is why we produce our dishwashers with eight of the most important components made of high-quality steel rather than plastic, such as: container, loading racks, spray pipe, spray arms, strainers, outer base, feet and heating element. Not only will the baskets last longer, your china will too. 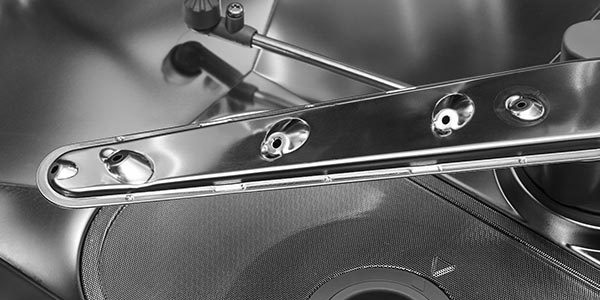 High quality steel construction and adjustable configurations makes sure they are robust and secure. 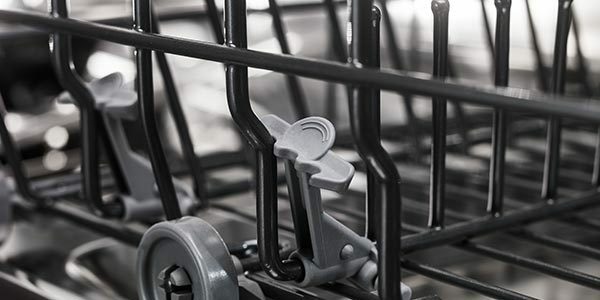 ASKO’s baskets are one of the most stable on the market. Stainless steel spray arms last for the long run. 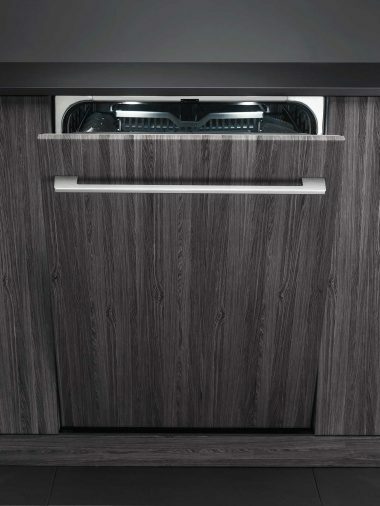 ASKO’s dishwashers are fitted with stainless steel spray arms built using 18.9 steel. The consistent performance of this material combined with a slower wash rotation results in cleaner dish-ware and a longer useful life. 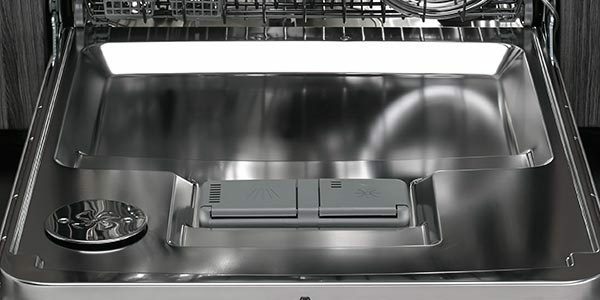 A dishwasher’s environment is about as aggressive as it gets. 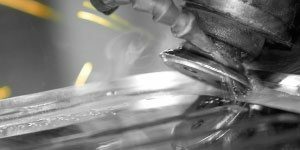 High-quality non-magnetic stainless steel allows us to weld the steel outer casing, rather than folding and gluing. This construction considerably reduces the risk of leaks while increasing the life span. 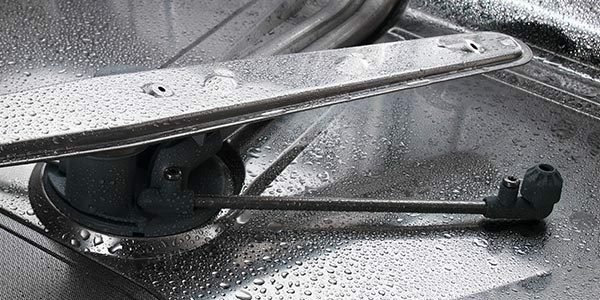 A stainless steel inner door will not corrode, wear out, or discolor with time. 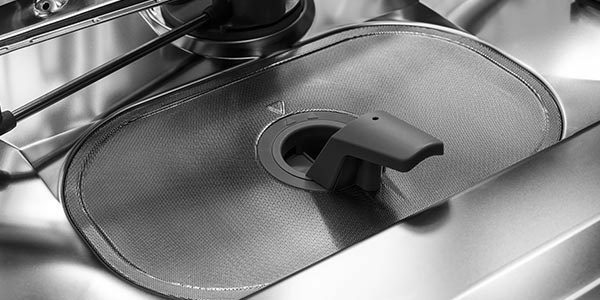 Stainless steel filters will provide years of service, screening out the smallest particles to get your dishes cleaner. 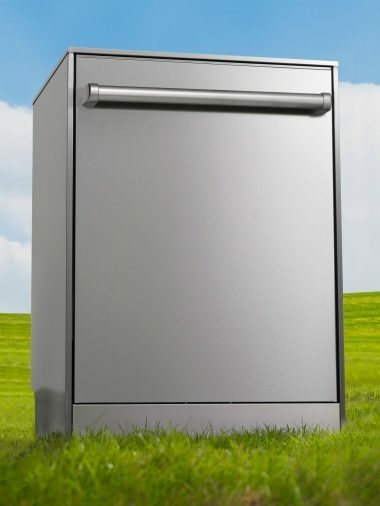 A sturdy dishwasher lasts longer and keeps quieter. That’s why we use steel legs rather than plastic ones, which can break off when installing the machine. 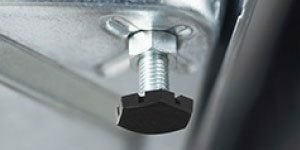 Steel legs are more stable than plastic and reduce vibration, protecting sensitive dishes. Stainless steel will not wear out. It will provide years of trouble free and smooth operation.